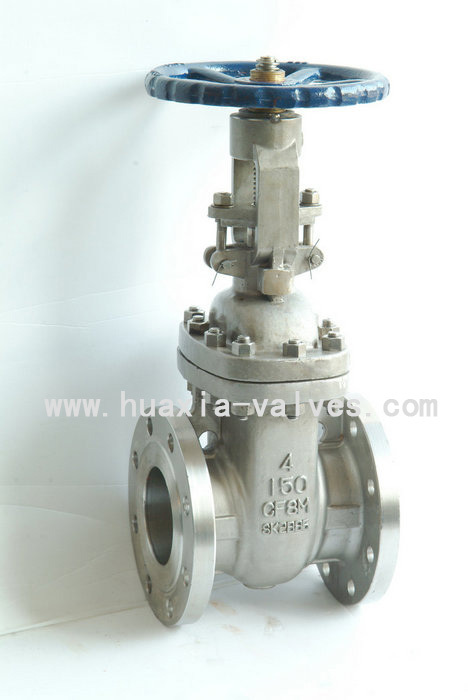 Flanged gate valve manufacturers,Flanged gate valve exporters,Flanged gate valve suppliers,Flanged gate valve OEM service. Material: WCB, WC6, WC9, LCB,CF8, CF3, CF8M, CF3M, CN7M, Monel and Hast. etc. Dics and Stem: WCB,SS304, SS316,SS304L,SS316L,SS410,SS416.etc.